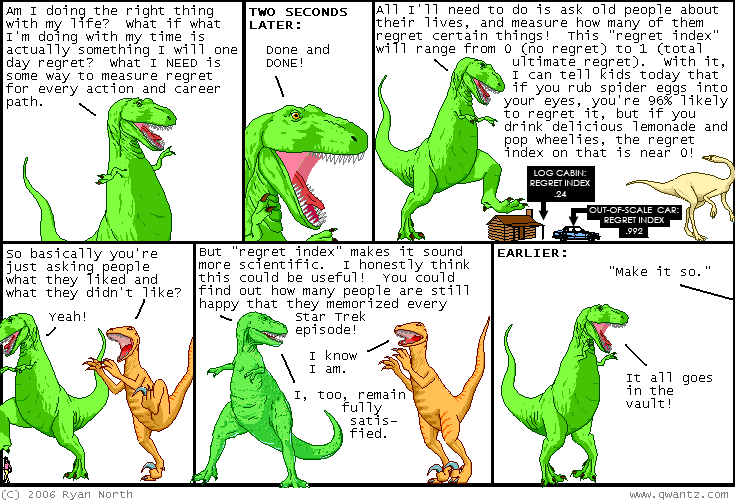 Dinosaur Comics - May 30th, 2006 - awesome fun times! Here is an interview I did with BlogTO during the launch! It's pretty cool. I feel bad for Katherine because I kept running off but she was awesome and patient.